Have you ever heard the phrase “success hides in plain sight”? To me, it means that the real secrets to success aren’t hidden. They’re right there in the open. If you study successful people and listen to their sincere advice they’ll flat out tell you. Now, successful people are different in many ways (obviously), but they have things in common. And their advice about how to succeed tends to have common elements. 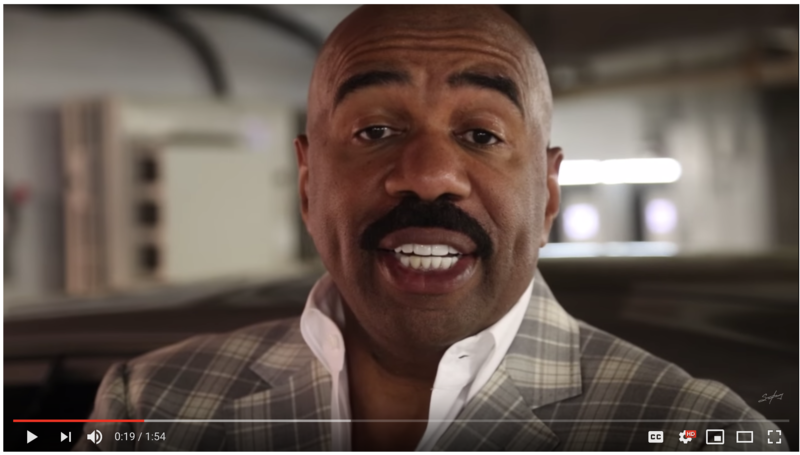 For example, here’s what Steve Harvey said in a short YouTube message he created for folks who want to know his secret of success. I posted this video in the LawFirm Autopilot Facebook group earlier this week. Several lawyers in the group said they liked it. I wasn’t surprised that Patrick posted that comment. Patrick has what is called a “growth mindset” and that’s why he regularly listens to videos like this. And that’s why he’s become so successful in his practice. Just remember the secret is hidden in plain sight.